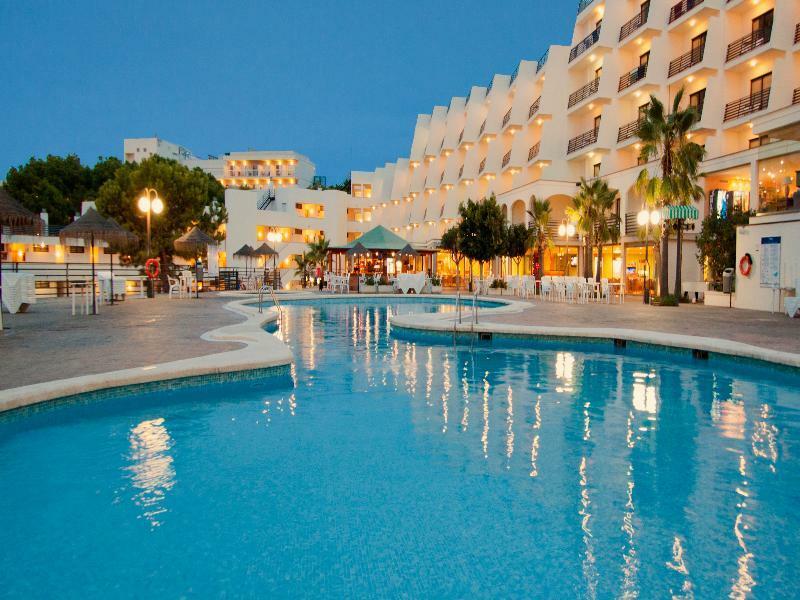 The Magaluf Weekender team will be taking over one of Magalufs top party hotels for 8 weekends this summer. Our famous weekender reps will be staying at the hotel with you and will be on call for all your needs. TRH MAGALUF, HM MARTINIQUE, HOTEL SAMOS, BCM HOTEL, SOTAVENTO APARTMENTS, HOTEL FLORIDA, HOTEL LIVELY. 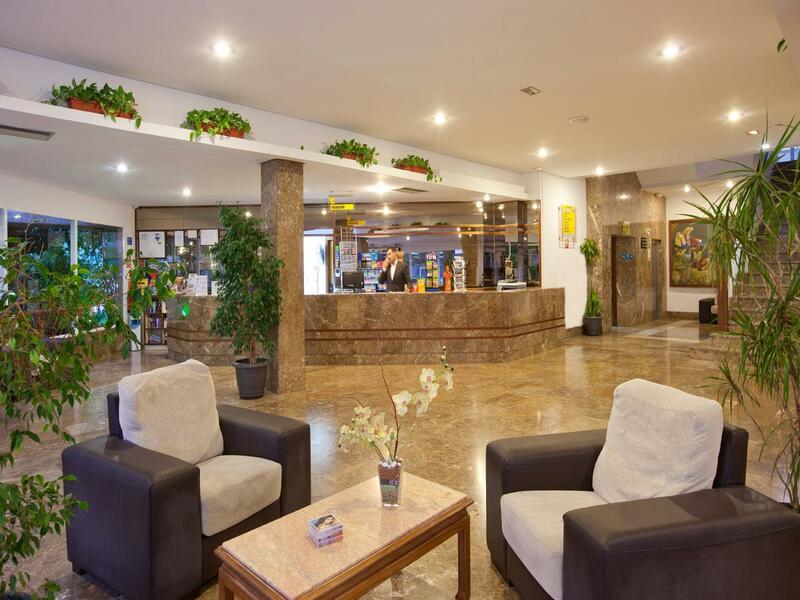 24 Hour Recenption, satellite television, hotel cafe/snackbar, sunloungers, hotel bar/restaurant, outdoor pool, tennis courts, safety deposit box, football court, hotel supermarket, pool/billard area, computing area and much more.